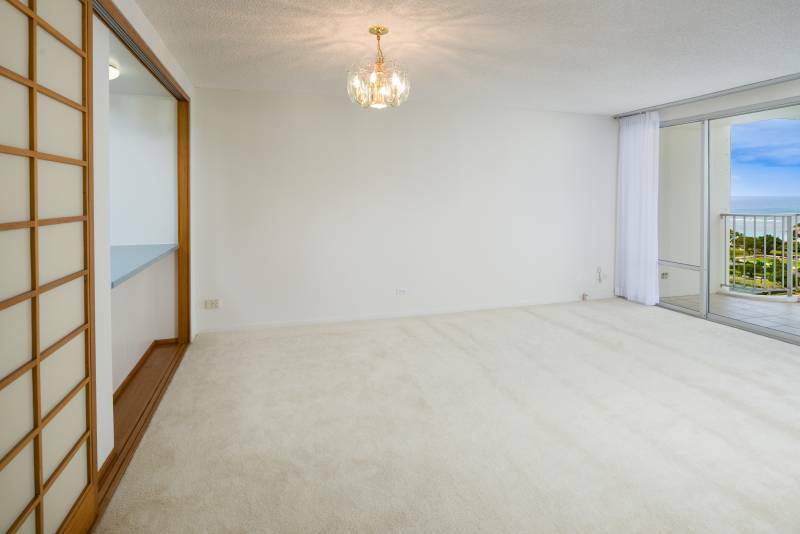 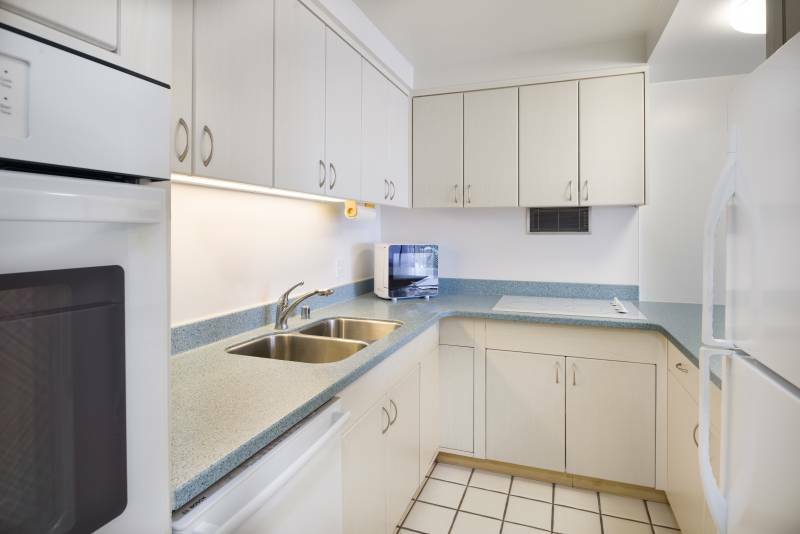 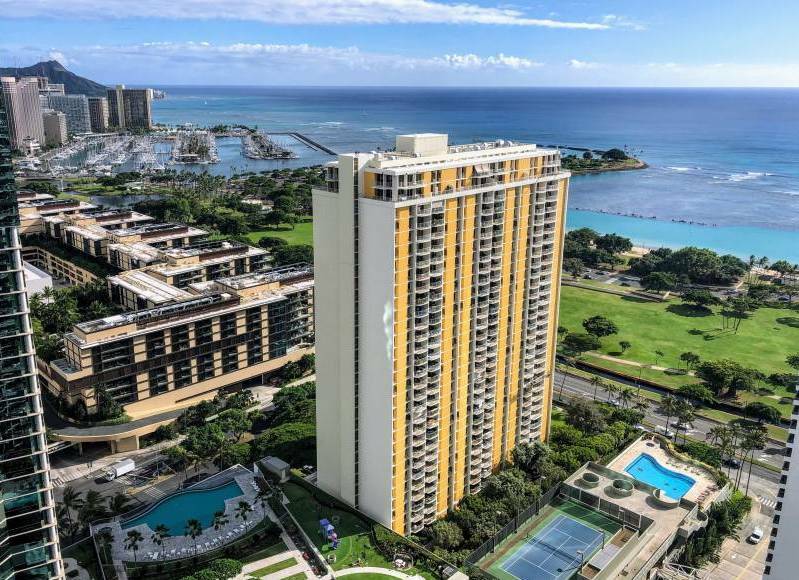 FOR RENT – 1350 Ala Moana, Unit 2107. 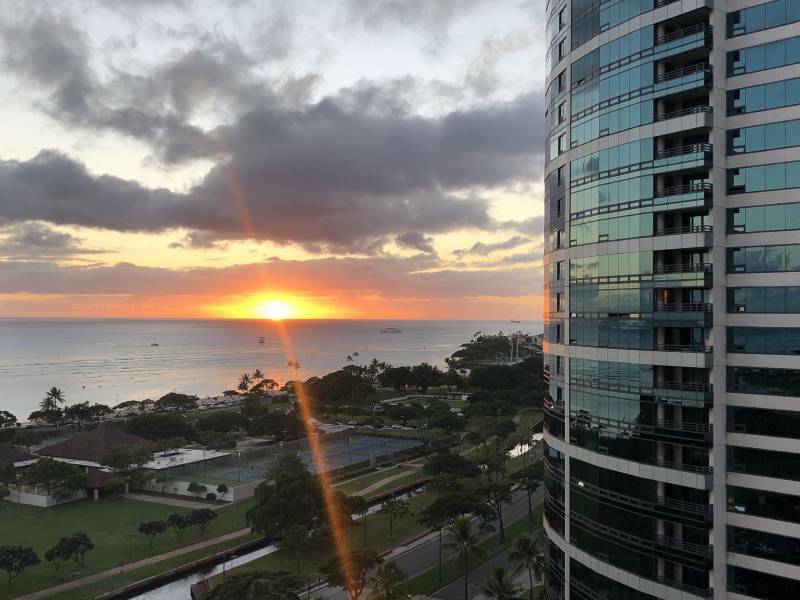 Enjoy magical sunsets from this 2 bedroom/2 bath condo located in the popular Kakaako neighborhood of Honolulu. 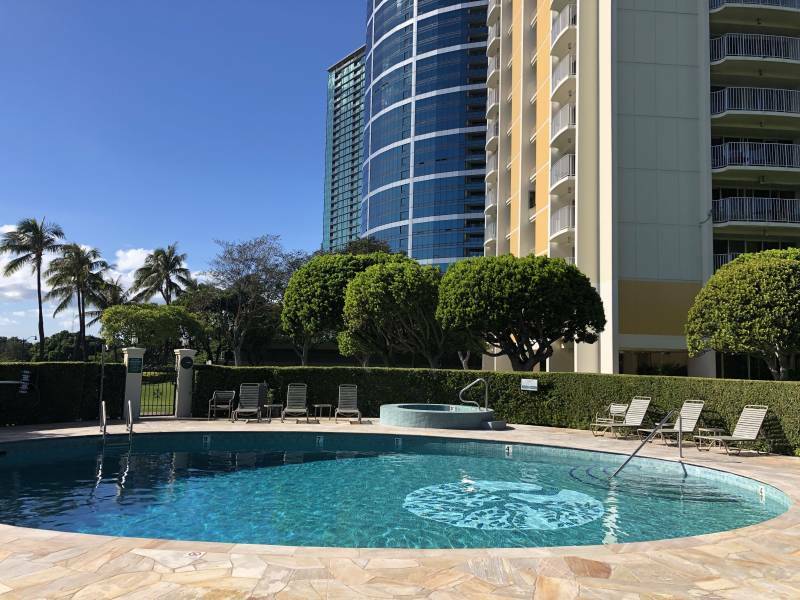 Steps away from shopping, grocery store, the beach, and restaurants. 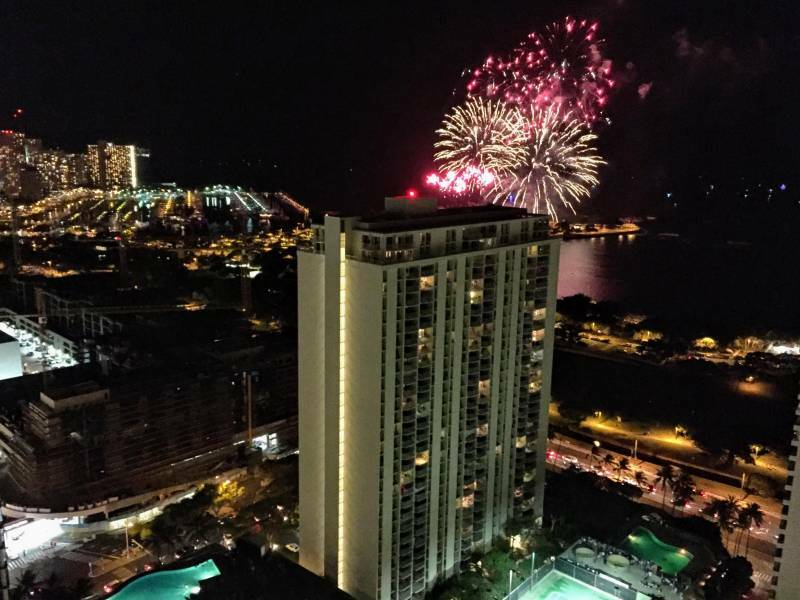 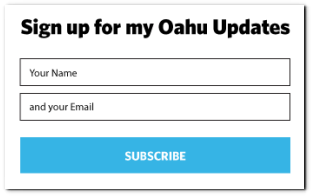 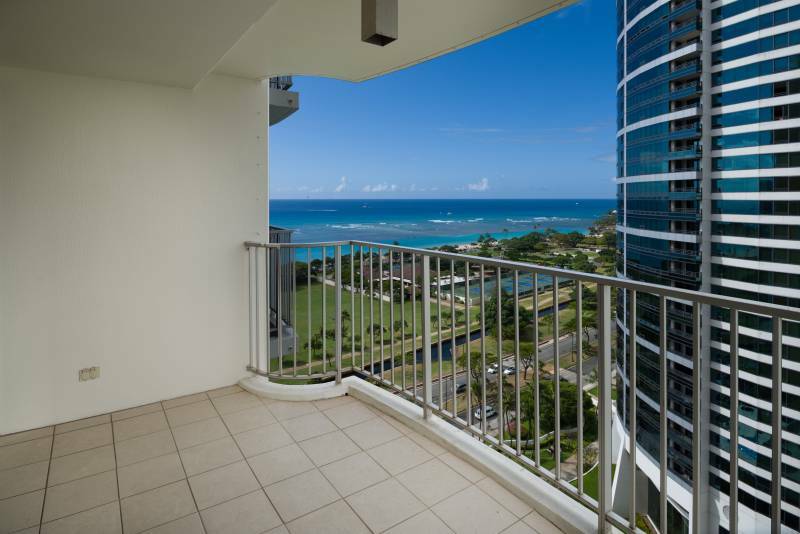 1350 Ala Moana is a beautiful building offering stunning ocean views and amazing convenience.